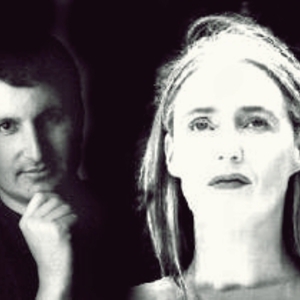 Lisa Gerrard (born April 12, 1961) is an Australian musician, singer and composer who rose to prominence as part of the music group Dead Can Dance with former music partner Brendan Perry. Her career began in 1981 and she has been involved in a wide range of projects. Gerrard received a Golden Globe award and an Academy Award nomination for the score for the 2000 film Gladiator on which she collaborated with Hans Zimmer. She also sings and is an instrumentalist for much of her work, most prolifically using the Yangqin (a Chinese hammered dulcimer). Her career began in 1981 and she has been involved in a wide range of projects. Gerrard received a Golden Globe award and an Academy Award nomination for the score for the 2000 film Gladiator on which she collaborated with Hans Zimmer. She also sings and is an instrumentalist for much of her work, most prolifically using the Yangqin (a Chinese hammered dulcimer). The Insider (1999) with Pieter Bourke is one of her sample masterpieces.